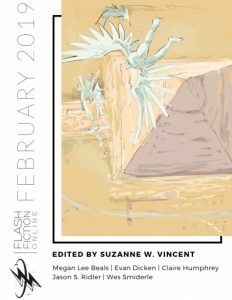 SF Canada member Wes Smiderle recently had his first piece of flash fiction published. 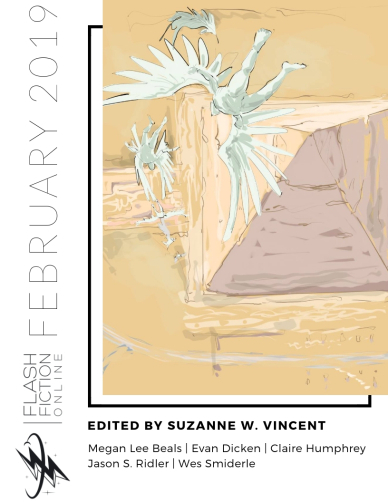 “Safebuoys” appears in Flash Fiction Online, the long-running, professionally-paying online monthly magazine specializing in short stories told in 1000 words or fewer. He lives and writes in Ottawa, Ontario with his wife, Amanda, and their three children, Gwendolyn, Samuel and Griffin.